Only 20 units of the Poco F1 and Mi Home Security Camera Basic will be up for sale at Re 1. Xiaomi’s “Mi Fan Festival” is already live and will end on April 6. 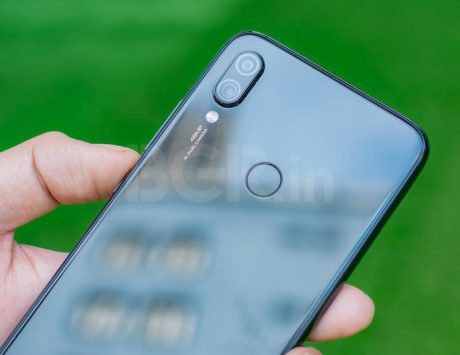 Today is the second day of the sale, and as part of “Re 1 Mi Flash sale” offer, Xiaomi will offer a limited number of Poco F1 and Home Security Camera Basic 1080p at Re. 1 today. This sale is set to kick off at 2:00 PM via Mi.com today. If you are interested in buying any one of these, then you need to hurry up as the stock is limited. Additionally, only 20 units of the Poco F1 and Mi Home Security Camera Basic will be up for sale at Re 1. This means that during the flash sale you need to be really fast to get the device at a rupee. Furthermore, as Xiaomi is hosting Re. 1 Flash Sale on everyday basis throughout the Mi Fan Festival. On Saturday, which is on April 6, the Chinese company will be offering users 20 units of Mi LED TV 4A Pro and Mi Sports Bluetooth Earphones. The flash sale will kick off at 2:00PM and will also take place on Amazon India and Flipkart websites. 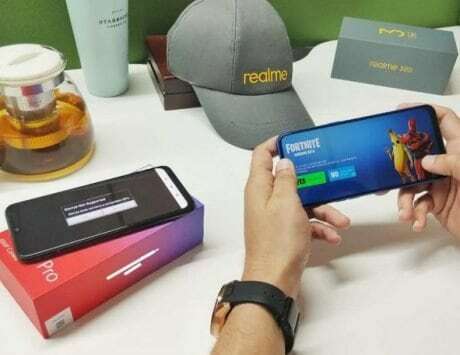 Additionally, the Chinese company is also offering customers discount on Redmi 6 Pro, the entry-level Redmi 6A, Mi A2, Redmi Y2 and on other Xiaomi devices. In partnership with HDFC Bank, the company is also offering an instant discount of five percent instant discount to customers. HDFC bank credit card holders can also avail maximum Rs 500 discount on minimum transaction value of Rs 5,998. 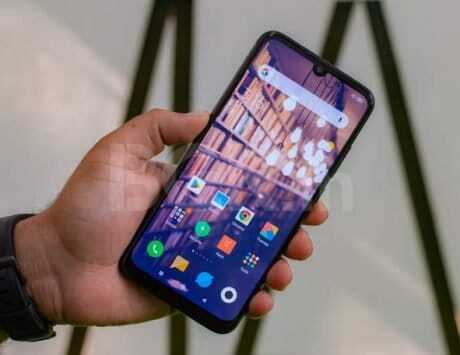 Additionally, Xiaomi’s Mi Pay users will also reportedly get a chance to win Mi TV models and Redmi Note 7 during the giant sale. During the Mi Fan Festival sale, the Redmi 6 is priced at Rs 6,999, Redmi Note 6 Pro (4GB RAM) is selling for Rs 10,999, the Redmi Note 5 Pro (4GB RAM) is priced at Rs 10,999, the Redmi 6 Pro can be bought for Rs 7,999, Redmi 6A for Rs 5,999, Redmi Y2 (3GB RAM) will cost you Rs 7,999 and the Xiaomi Mi A2 is on sale for Rs 11,999.